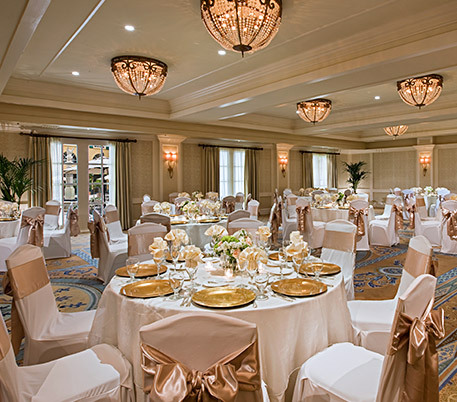 Reminiscent of a sophisticated French chateau, the luxurious Lafayette Park Hotel & Spa tucks seamlessly into the heart of San Francisco’s East Bay area. A captivating hub for exploring the area’s restaurants, shops, wineries and cultural experiences, our recently refreshed hotel ranks #1 in the region, thanks to stylish guest rooms and suites, top-tier dining, sparkling event spaces, and service that’s both gracious and intuitive. 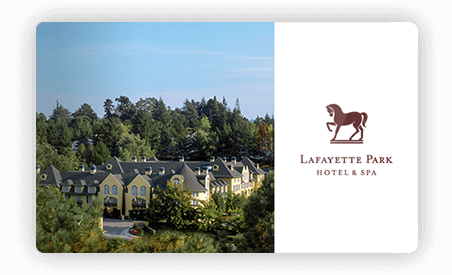 Lafayette Park Hotel & Spa offers an idyllic retreat where you can relax poolside or in one of our romantic courtyards surrounded by expanses of oak trees, rolling hills and the Northern California countryside. With our spa mere minutes from your door, tranquility is only a few steps away. Experience exquisite accommodations, delectable in-house dining and more at our East Bay oasis.  Lafayette Park Hotel & Spa has received the coveted AAA Four Diamond award for 25 consecutive years and TripAdvisor users consistently honor us with Four-Plus stars. And why not? Thanks to our close proximity to San Francisco, we make it easy to take in an A's game or hop on BART for a day of city exploring, then return to true tranquility. For rest and rejuvenation, nothing beats our on-site full-service Spa at the Park - just ask the locals! They’ve made our “Lafayette Getaway” the ultimate three-hour indulgence. Bring your BFF for an afternoon of pure pampering, featuring massages and facials for two, plus lunch poolside. Behind our French Château-style architecture lie quiet garden courtyards, elegant fountains and secluded and tranquil private spaces. Our guests love to retreat to the solace and charm of the hotel after a long day of work, travel or play to relax and escape the hustle and bustle of other more urban-style hotels in the area. 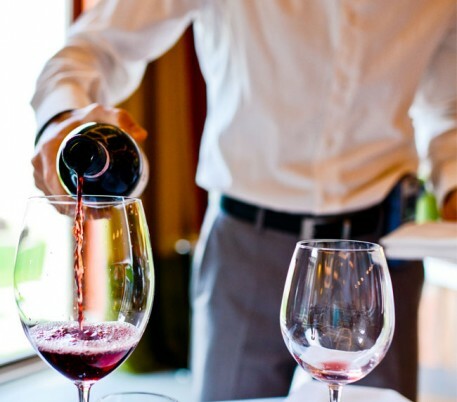 We’re renowned for our ongoing series of Wine and Beer Maker Dinners at The Park Bistro & Bar featuring multi-course meals paired with acclaimed brewers and vintners. From Duckhorn Vineyards to Cakebread Cellars to the Russian River Brewing Company, we shine the spotlight on the region’s most celebrated wineries and microbreweries. Allow us to transport you to the softly-lit terrace of a French chateau. Gather friends for cognac around the limestone fireplace in the library. Get down to business in an exquisite meeting room with a coffered ceiling. Lafayette Park is home of the most beautiful event spaces in the East Bay area. Rustic farm-to-table flavors and seasonal, locally sourced ingredients make The Park Bistro & Bar an East Bay favorite. 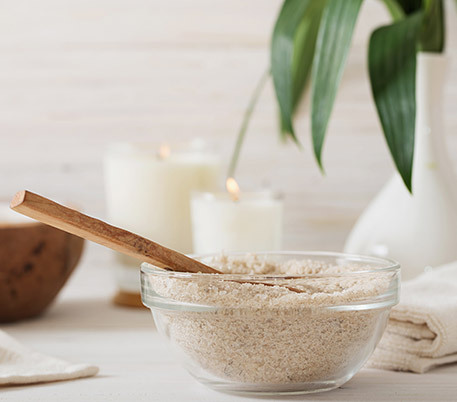 Our signature massages, facials and body treatments pair ancient European spa rituals with the benefits of botanicals. We were here as part of a group and spent most of our time away from the hotel, but the location turned out to be great for our outings to wine country and San Francisco. The rooms were quiet, the Wi-Fi was strong and available all over the hotel and the courtyard where the pool and Jacuzzi are located is lovely. Will return and take the time to check out the Duck Club and the Spa. First time at Lafayette Park Hotel & Spa, and will definitely come back. Excellent location just off HWY 24, and about a mile from the Lafayette BART station. Reservations made online, and was kept informed via email about my stay: online check-in, room upgrade options, package options, and early check-in requests -- which we did. We were also notified via email when our room was ready. FYI, you can also choose to be notified via text message. Love this hotel! It's such a wonderful place to stay. It's beautiful and the staff is wonderful. The rooms are spacious and comfortable. The restaurant is delicious too and they have an amazing wine selection. You can have it brought up to your room as well. Very convenient. Excellent staff combined with nice hotel makes this a great choice to stay in the bay area. The rooms are clean, spacious and comfortable. We ate at the Bistro. Service was superb and the food good. We will be back! 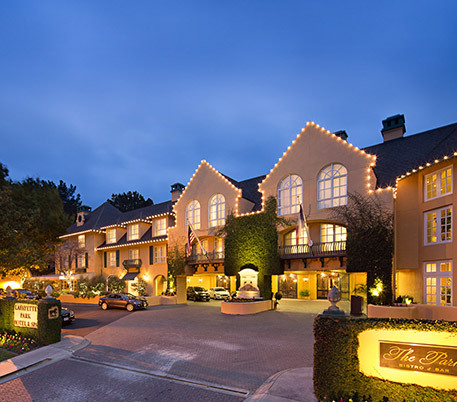 Minutes from Walnut Creek, Berkeley and San Francisco, our luxurious Lafayette, CA hotel offers easy access to a wide array of East Bay area experiences, activities and must-see attractions. You don’t have to go far to go far away. It doesn’t get more simple, or more satisfying, than our classic bed and breakfast value package.